3 Wittle Birds: Where did January go? You mean I can climb out from under my rock now? I really wanted to post some cool crafty Christmas ideas on here last month but the problem was, I only really did one cool crafty Christmas thing. I also failed to post it before the big day. I figured a xmas crafty blog topic post xmas would be.... like the guy that is still running the marathon but everyone is packing up to leave. NO.... this is not a new years resolution post because I don't make those anymore. 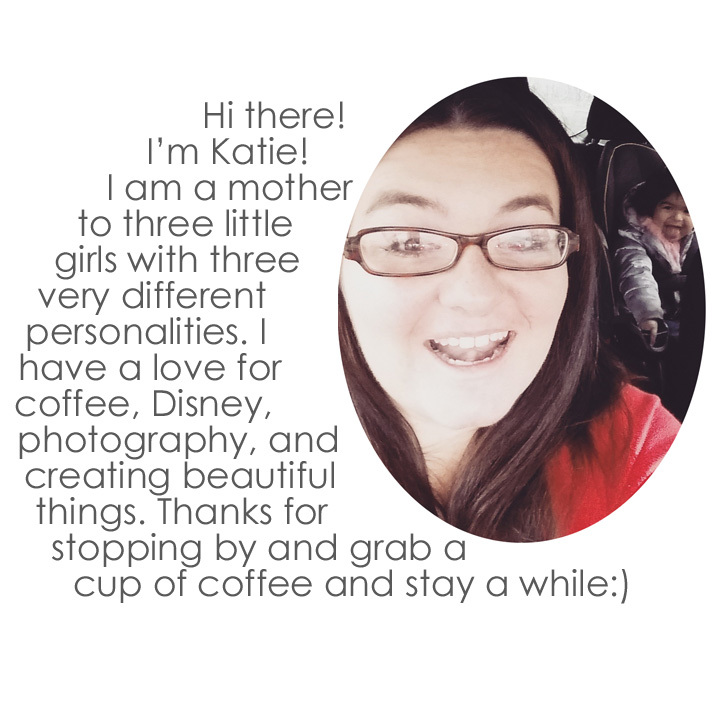 I promised myself back in early December I would not write a goal setting post. With this crazy arctic cold we are having here in the midwest, that seasonal depression is really setting in. I've been watching a ton of Hawaii Life on HGTV and I fantasize about moving there! I am a sandal wearing, warm weather junkie and after living in both Florida and Arizona for several years, I'm getting a little sick of the snow! Anyone interested in going halfsys on this dream home?....ANYONE? We did have some fun the past month, when it wasn't -17 degrees. Yes... that is an accurate reading on my care thermometer! With that temp, I probably should have had more then a half a tank of gas... wouldn't you agree? 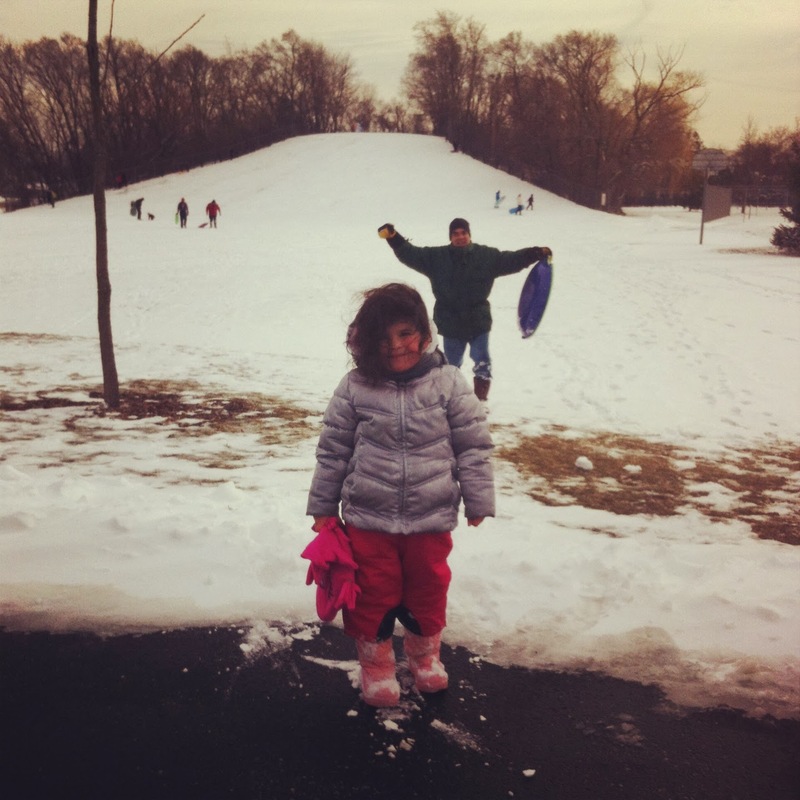 My little baby (I guess 4 is not a baby anymore) went down the sled hill all by herself. This was not my idea... In fact, when my father let her sled go as I tried chasing it down the hill. I ended up catching a patch of ice and my feet went over my head as I fell on my back. That was the painful moment I realized I needed to stop babying my kids and just let them be kids!!! And yes, that is my Dad in the background with his arms up in this pic! He's just so funny, isn't he? Since buying our first home in November, I have been so impatient and excited to start my Spring garden. I found this little gem in my terra cota garlic jar... looks like I have been lacking the cooking department. I attempted to do a semi-non-organized experiment, with no knowledge of planting garlic and go for it! That would be an egg carton.... I will keep you posted on the progress! 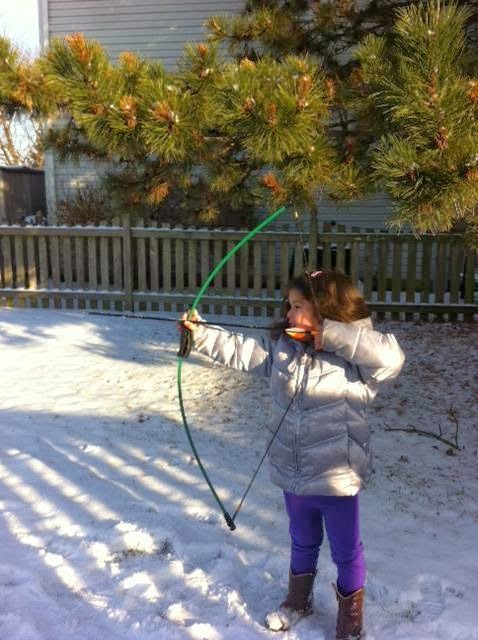 Ever since Bella saw the movie Brave she has been begging for her very own bow and arrow. I decided to skip the cheap Disney replica of Merida's bow and really use this as an opportunity to encourage a more non-traditional sport! So we went with this one, equally affordable and much better quality!She's a pretty good shot! After xmas, we managed to bust open the gingerbread kit that didn't get made before the holidays. I was pretty impressed with how it turned out with two little hands helping construct. Even though many families take the month of December off for homeschooling, we don't use a traditional schedule due to my full time job. We take the most of our free time and do school all year round. We dived into our Saxon K math and she is really enjoying the manipulative kit. Even Ryleigh got to play along with her own version of manipulatives. She's become quite the builder. While I have been MIA, which I have heard is a big no no for the blogging world, I have been busy hand crafting the perfect birthday party for my little sweetheart! Stay tuned.... I promise the next post will not be as far between as the last!